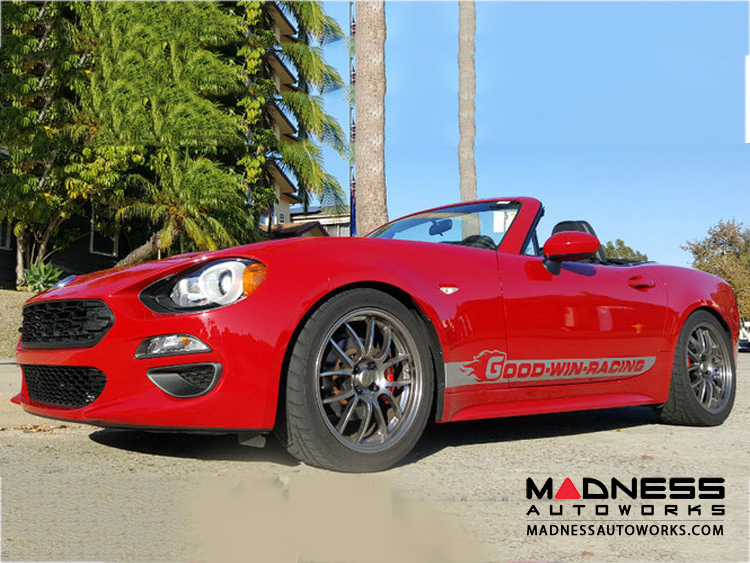 Get ready to upgrade your Fiat 124 with this Ultralight Front 4 Piston Caliper Upgrade! 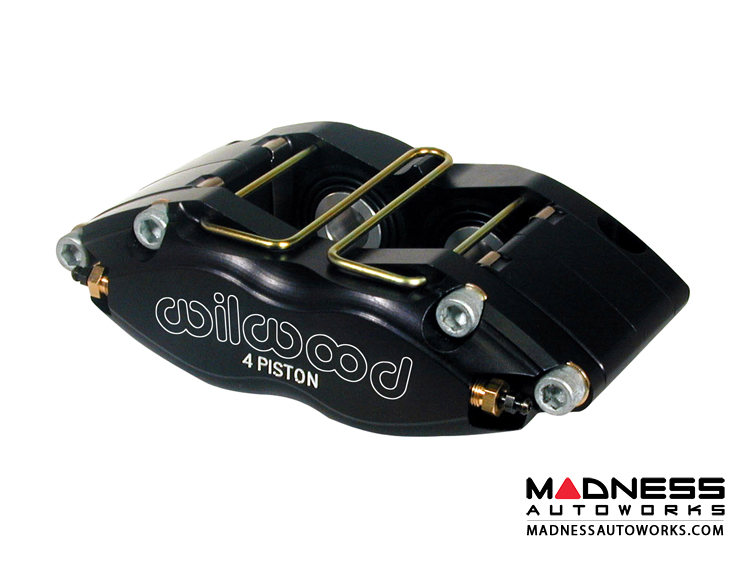 Add extra stopping power to your FIAT 124 with this 4 piston high tech aluminum caliper. 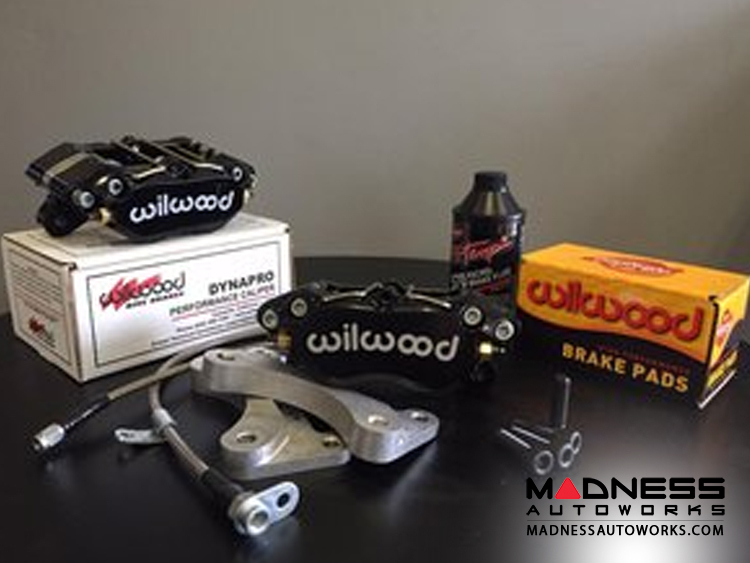 This kit will allow the Wilwood calipers included in this kit to fit over the factory 11" front rotors! 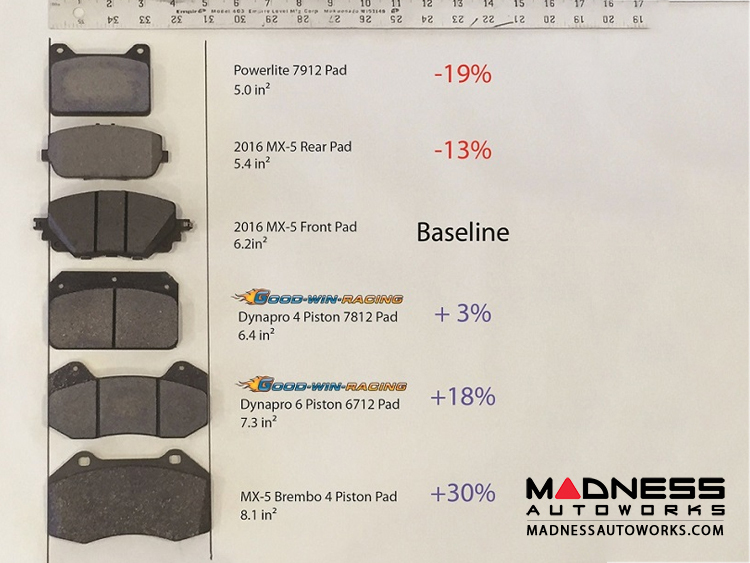 In comparison to stock, you have 3 more pistons applying even pressure on the pad, reduced unsprung mass, a wider pad selection, and finally better looks and performance! Note: You can fit a 15" wheel at the FRONT over this kit (which you cannot do with stock brakes).